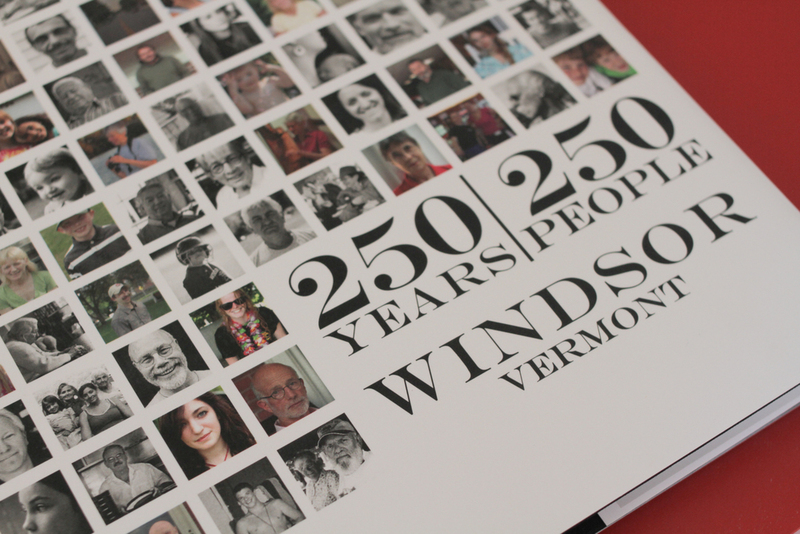 The hardcover special edition book had an initial first printing of 100 hand signed and numbered copies. It contains even more portraits than you see on the website as well as additional text and other surprises. 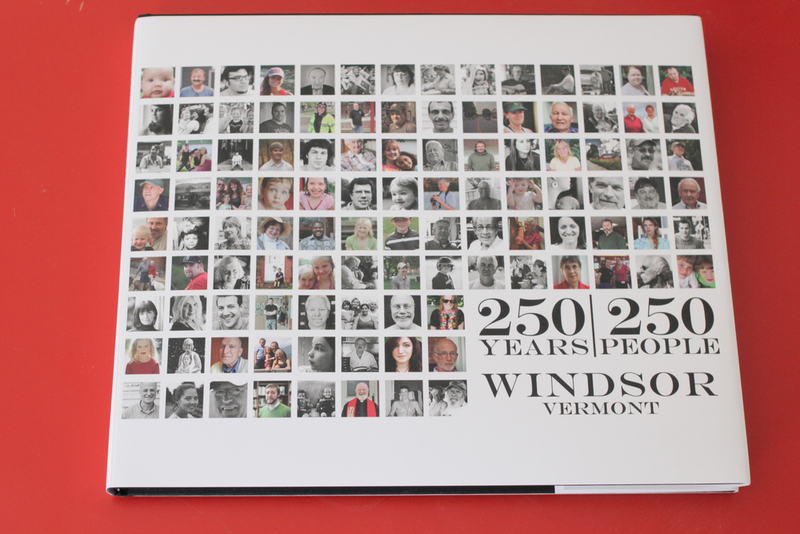 The book features over 120 pages of full color and black & white images from the 250 People Project. 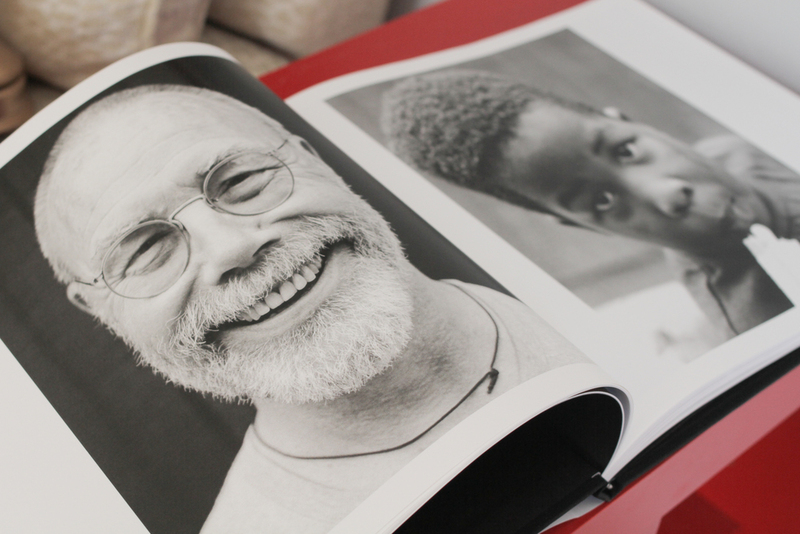 Hardcover Special Edition Info: Printed in the USA on super smooth, acid-free, uncoated bright white paper. Acid free linen hard cover with '100 point' binders board base. Custom printed dust jacket. Publishing Information: ISBN-13 9780615521749, ISBN-10 0615521746, LCCN: 2011913765.